The technology sector in Eastern Europe is at an inflection point, with an enormous chance to influence the way we work, live and prepare for the future, globally. The talent pool in the region makes it a major player in technological innovation, which consistently ranks Eastern Europe in the top of the world regarding educational achievement in math, science, and technology. Techsylvania seeks to provide answers. 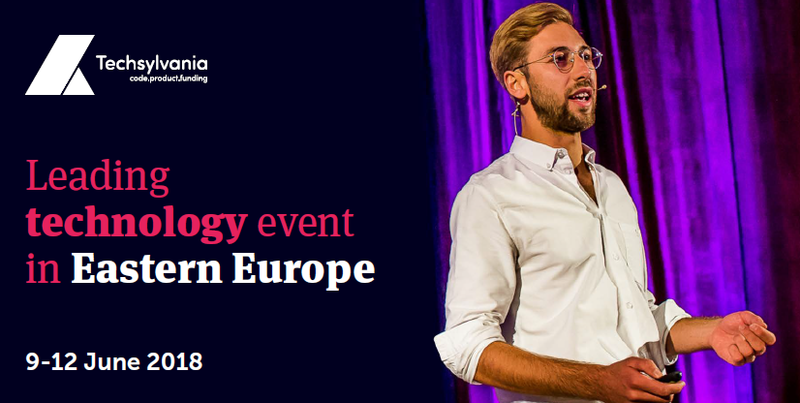 The fifth edition, taking place June 9-12 in Cluj- Napoca, will once again gather key stakeholders, tech leaders and curious minds from all over the world to explore the technology opportunities across Eastern Europe.